I’ll be finishing up a report on my (awesome) weekend in Charlotte in a bit, but in the meantime, here’s two recent pages that I carried around with me in my portfolio. 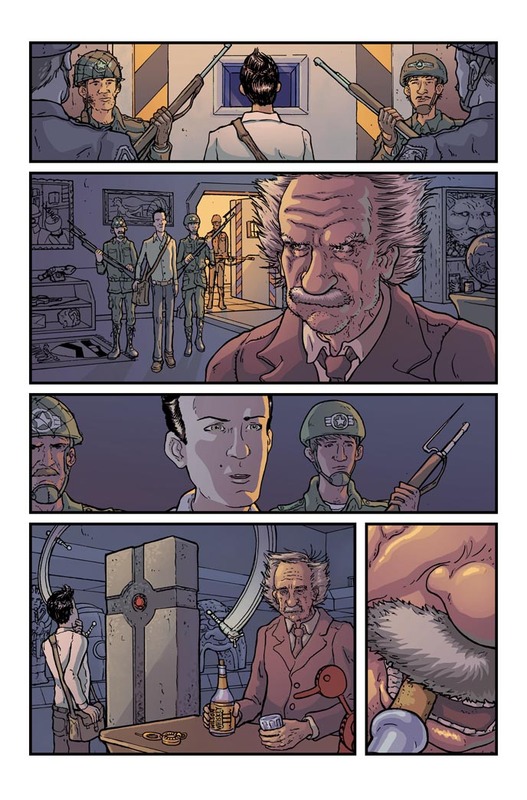 First, a while back I tried out for Manhattan Projects. Didn’t get the job, as I was outclassed by the ultra-talented Jordie Bellaire, but I figured I’d throw this up here for show. Line art by Nick Pitarra. 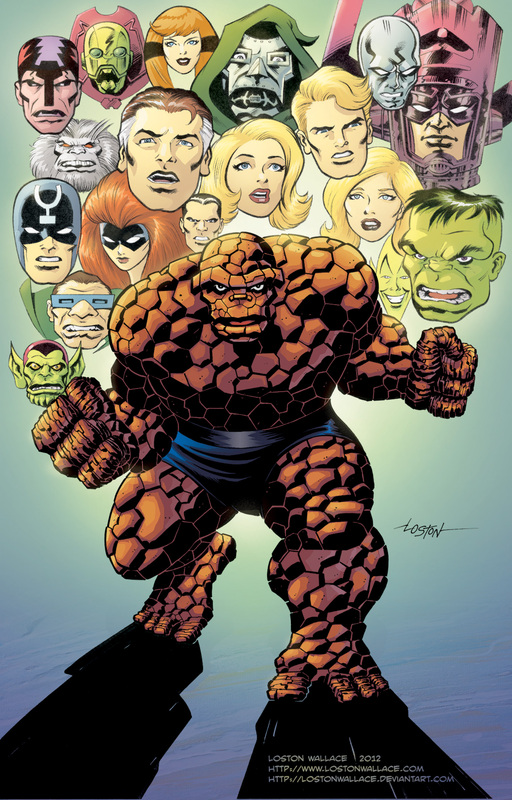 Secondly, you’ve seen this one before, but I brushed up my Fantastic Four / Thing piece, with lineart by Loston Wallace. I’m MUCH happier with this version. So yeah, Con report to follow.